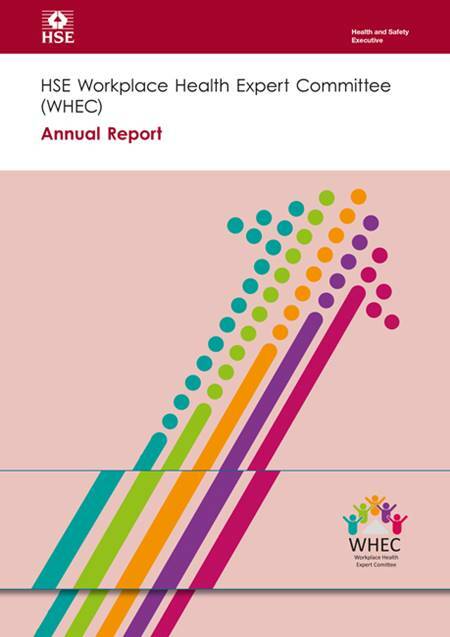 The purpose of WHEC reports is to analyse the relevant evidence to provide HSE with an informed opinion on which to base policy. Quality and relevance of the evidence base on workplace health issues. The membership of the committee reflects the multi-disciplinary nature of research in this subject and includes members with relevant expertise in occupational epidemiology, musculo-skeletal disease, respiratory disease, psychology, toxicology, occupational health and occupational hygiene. Expert reports are published by WHEC on topics which they have been asked to review by HSE or others. HSE asked WHEC to consider "whether or not the development of silicosis is a necessary precursor event for the induction of lung cancer in workers regularly exposed to respiratory crystalline silica". WHEC undertook a review of the question. WHEC was asked by the Bakers Food and Allied Worker's Union to investigate current evidence on the risk of occupational asthma and on the adverse effects in bakers of working in high temperatures. Musculoskeletal problems are common in the general population. Among workers symptoms can be caused, perpetuated or aggravated by the physical demands of work. This position paper provides an overview of work-related stress and psychological health looking at the scale of the problem and emerging risks in the area.